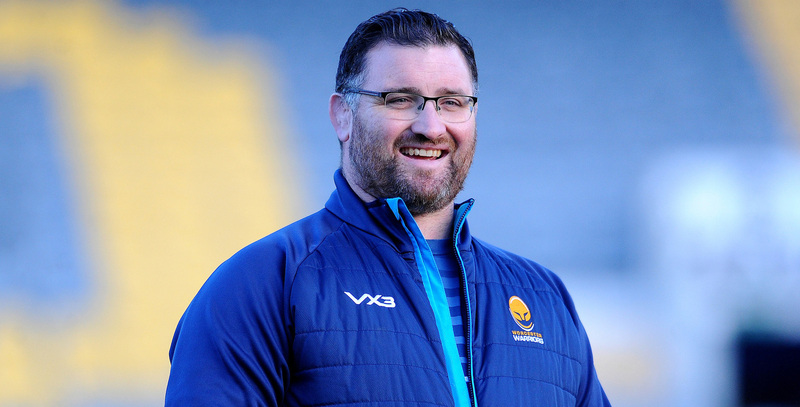 Injury-hit Valkyries put up spirited resistance before they succumbed to third-placed Lightning in the Tyrrells Premier 15s at Sixways on Saturday. Valkyries were able to put some positive passages of play together but were unable to apply the finishing touch. Valkyries began the game very strongly with Roy Davies’ side showing good tempo on and off the ball creating good forward momentum. 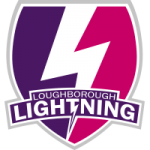 This was seen ten minutes in when Cara Brincat broke upfield after successive tap and go Valkyries penalties but Loughborough were able to regroup. A controlled drive up the pitch then saw Lightning get back into the game. A couple of scrums inside the Valkyries 22 came as a result with Jones stepping by a defender and over the tryline to open the scoring. Valkyries were able to stay in the game, however, with a very resolute defensive performance. Lightning attacks were thwarted with turnovers and forced handling errors but they added their second try before the break. Yet again Valkyries responded well and put together some neat passages of attacking play. However, they just could not penetrate Lightning’s defence. Having broken into the Valkyries 22 with phase play through the middle this left space out wide for Lightning to exploit with Lloyd dotting down in the corner. The second-half began in a stop-start fashion with injury stoppages which made it difficult for either side to build momentum. But Lightning went over again for a scrum, this time Bartlett driving over after a series of pick-and-drives. 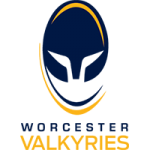 The competition will now take a break during the Women’s Six Nations and Valkyries will return to action on March 23 when they travel to Blundellsands to play Firwood Waterloo.